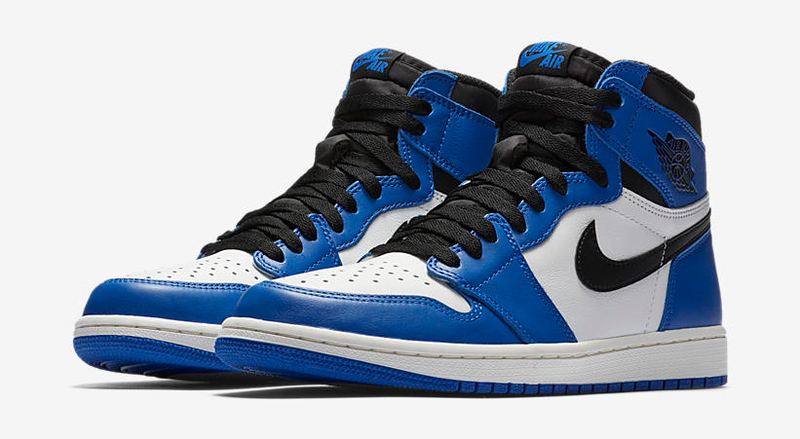 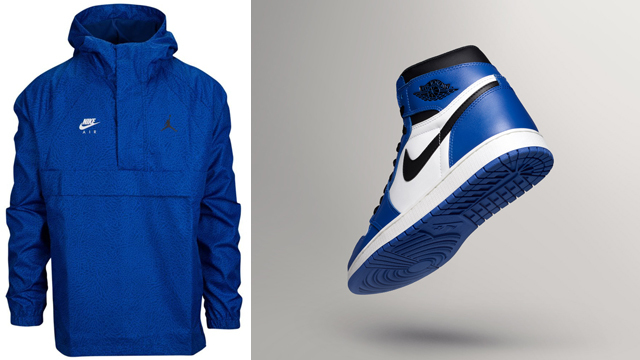 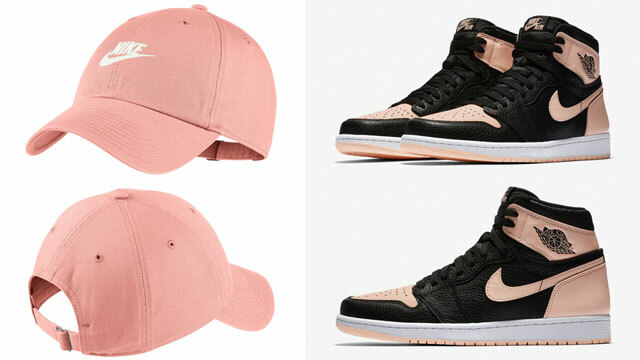 Got the “Game Royal” Air Jordan 1s and need a jacket to go with the shoes? 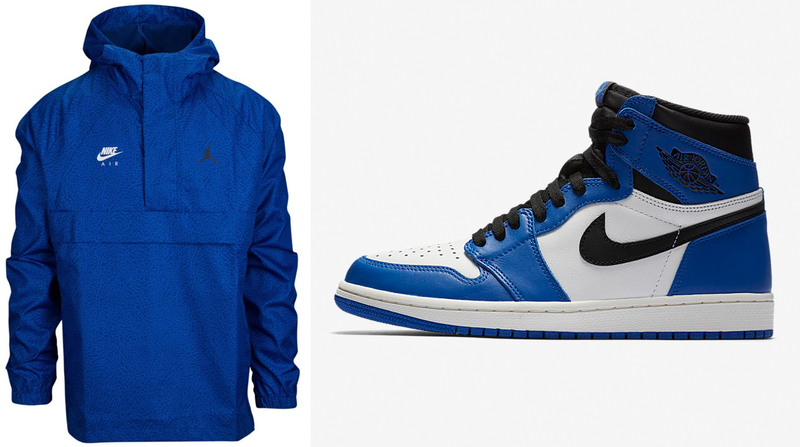 Jordan Brand has this royal blue Jordan Wings 1988 Anorak that’s a good fit for the kicks. 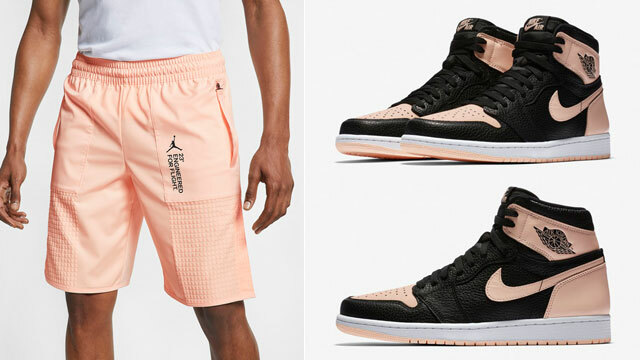 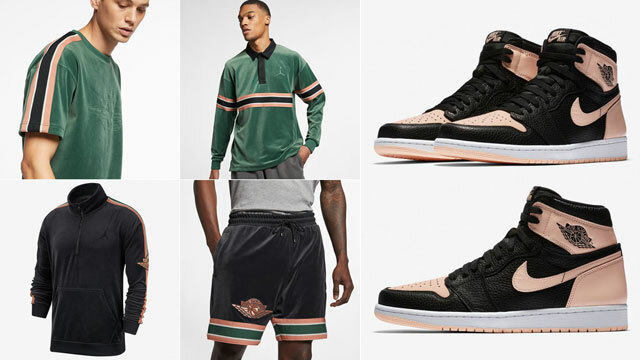 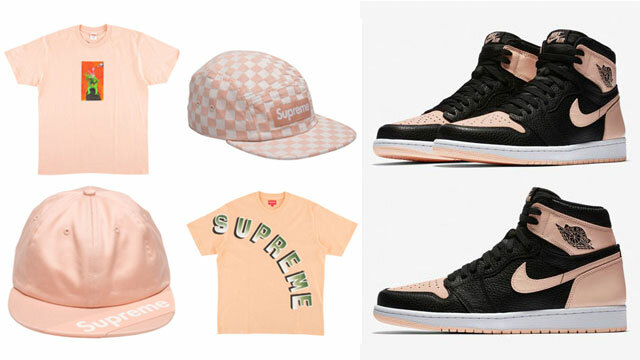 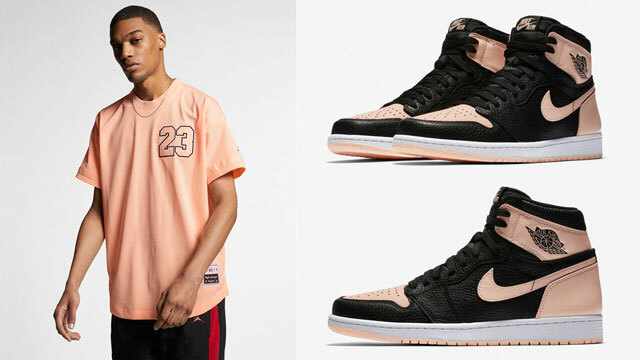 Mixing colors to match the sneakers, with allover elephant print for an iconic look to hook, the Jordan Wings 1988 Anorak Jacket comes co-branded just like the Js, with Nike Air logo on one side and Jumpman branding on the other. 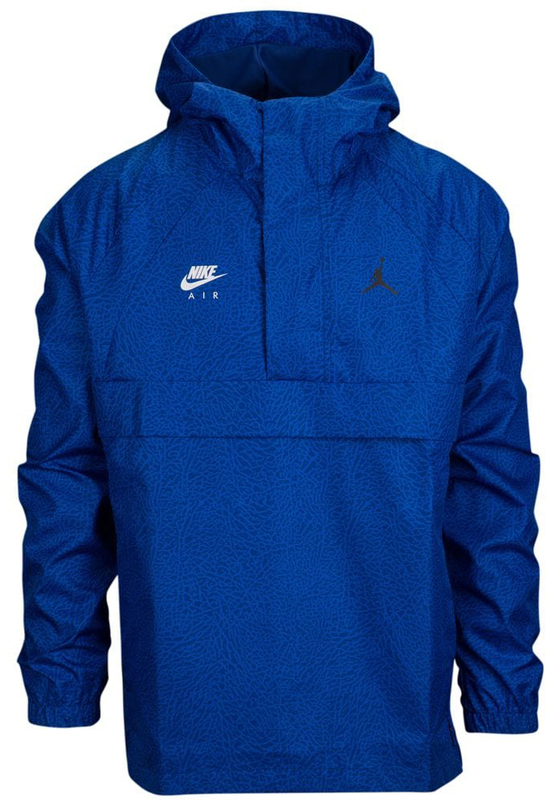 For lightweight coverage in cool weather, the jacket features a woven ripstop shell with mesh lining, along with a half-length front zipper for pullover style and zippered front pocket for storage space. 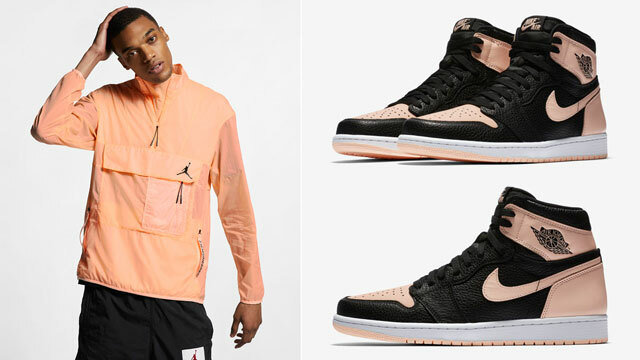 The Jordan Wings 1988 Anorak Jacket is available at Champs Sports and Footlocker.com.